The 2 main races of the weekend were both off road, with Leicestershire's Charnwood hills versus the trails of South Derbyshire. A hard frost over the weekend meant less mud than usual and hard, rutty ground, but a bright, cold morning proved a pleasant day for racing. The 33rd Charnwood Hills fell race takes in some great views from Beacon Hill and Bradgate over 14 miles and is growing popularity every year. First back for Ivanhoe was Ramzi Sidani who came 17th overall in a swift 1:38:36. Louis Barnes clocked 1:56:57 in 100th place, while Andy Lindley finished in 2:04:59. 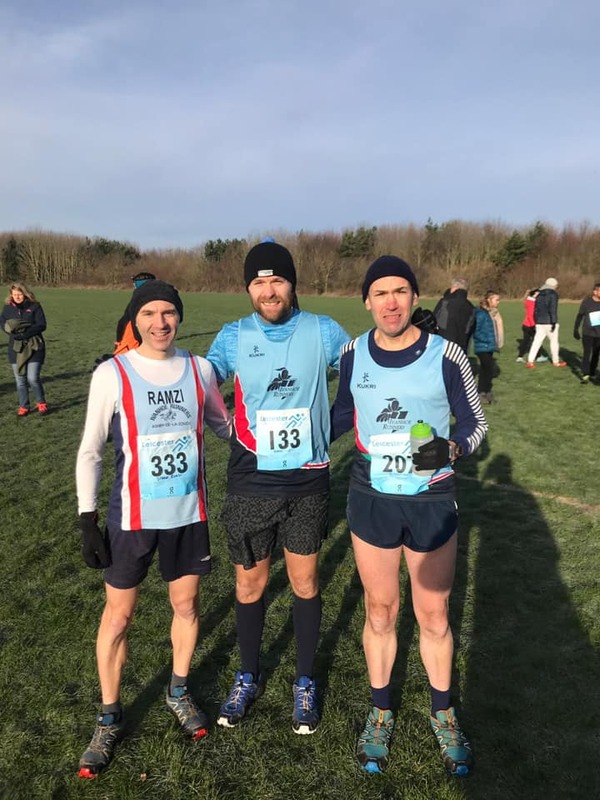 Club Veteran Martin Yeomans running his 16th Charnwood Hills race crossed the line in 2:22:31, and Sam Toon made a triumphant return to racing after injury with an impressive 2:25:58. 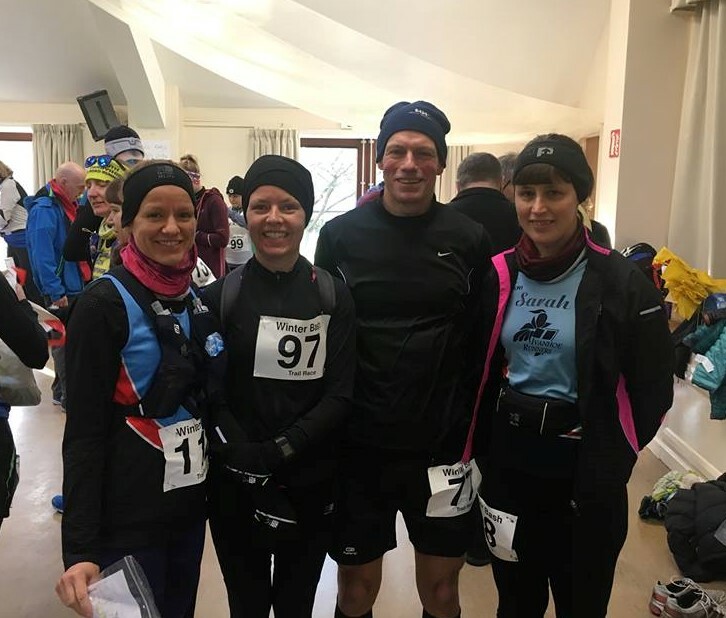 5 Ivanhoe runners took part in the Brooksies Winter bash, already a popular summer event, the inaugural winter version ran the same course in reverse. A self navigating course of just over 10 miles, with it's fair share of hills the course takes runners through Calke park, Robins wood and the grounds of Foremark hall. Second Claim member John Finn had a great run to finish 4th place overall, while Mark Bradford was first home for Ivanhoe in a time of 1:27:52. Suzy Parish ran a great race to finish in 1:49:43, just in front of Sandra Lawless in 1:50:12. Sarah Malone completed the team in 1:59:25. Elsewhere, Grania Towle ran the centurion 5 mile, part of the Grand prix winter series hosted by Centurion RC in Solihull, in a time of 50:25. Chicago and the 6* Medal!